Brisbane locals will have the rare opportunity to explore 71 of the city’s most historic and architecturally unique buildings when they open their doors for the fourth annual Brisbane Open House. Held over two days on Saturday 12 and Sunday 13 October 2013, Brisbane Open House promises to build on the success of last year’s event, with 35 new buildings of historic and modern architectural importance added to the must-see list. For the first time three post-war modernist residential homes in Brisbane are included. Due to restricted numbers it’s necessary to enter the ballot to tour these houses, please visit the website www.brisbaneopenhouse.com.au and register. You can visit both the Eisenmenger House (1961 Architect Barry Walduck) and the Chater Street Residence (1966 Architects Donald Spencer & Spencer) on Saturday 12 October, only one ballot required. 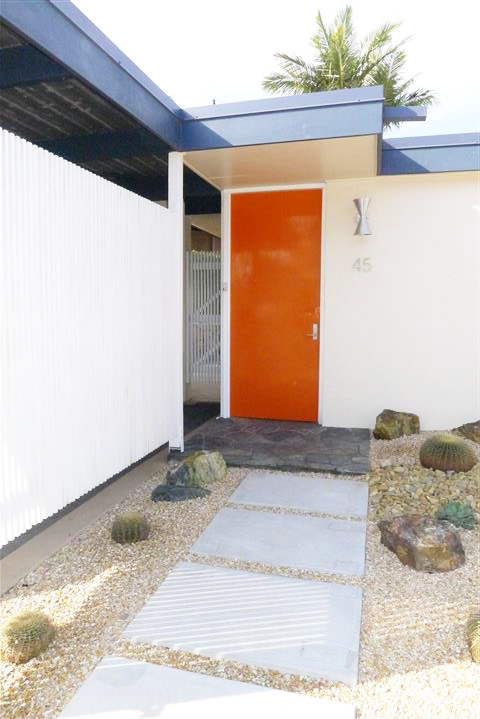 The Jacobi House (1957 Architects Hayes & Scott) will be open on Sunday 13 October. Brisbane Open House is a great opportunity to explore the rich architectural diversity of our city, buildings you may not usually have the chance to explore, it’s also a free event.